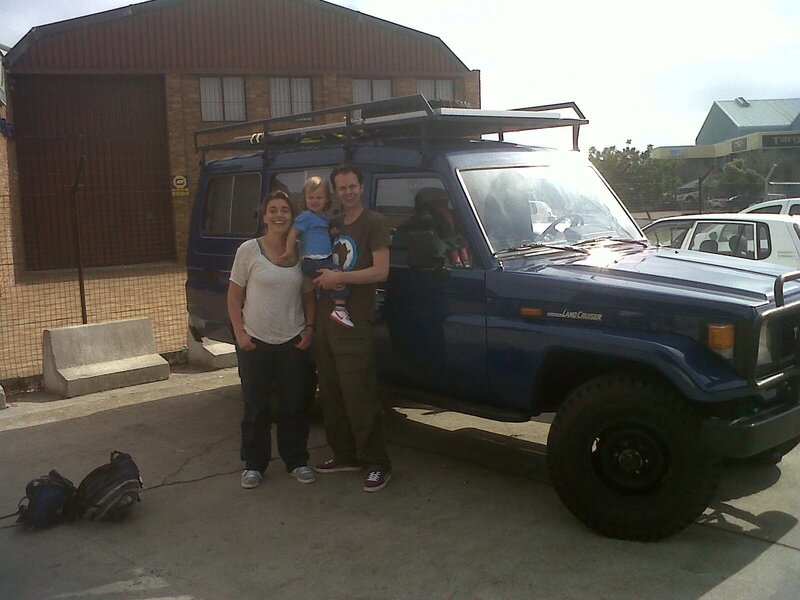 We recently cleared into South africa, Joost Veldman’s Toyota Land Cruiser. 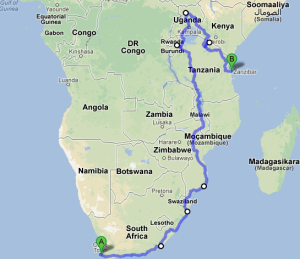 Joost, Marleen and Felice will be traveling Africa for the next 6 months. 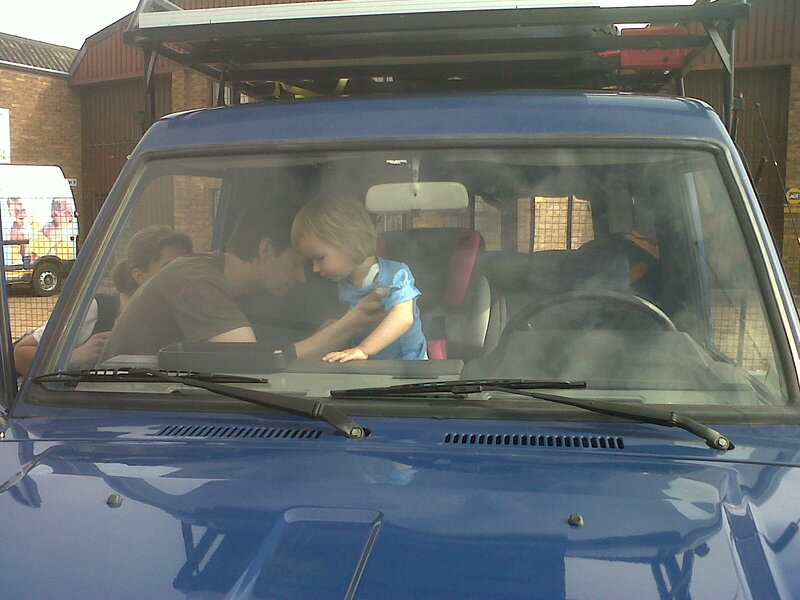 On closer inspection you notice that Joost has made some modifications to the seating arrangements on the Cruiser with a child seat fitted between the front two seat allowing Felice to travel up front with her mom and dad…. pure genius. We wish Joost, Marleen and Felice all the best on their exciting journey and are glad Freight Management could be a small part of it.